The Institute of Geophysics, Polish Academy of Sciences, offers transport aboard their expedition vessel every year. 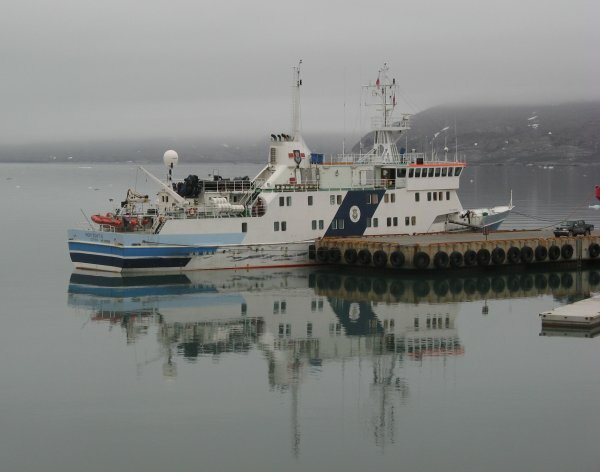 New for 2019 is the offer of transport of cargo and/or persons from Longyearbyen to Ny Ålesund. This is offered for free for SIOS members (non-members have to pay the standard price). The announcement can be found on the website of the Stanisław Siedlecki Polish Polar Station in Hornsund. The offer is valid for two planned round trips (Longyearbyen - Ny-Ålesund - Longyearbyen) during the summer of 2019. Click on the links below for further information. An application must be submitted by 15 May 2019! Please bear in mind that submitting an application is no guarantee to secure a place at the Station and/or on board the vessel, and applications submitted after the deadline may lead to the applicant not receiving a place in the current year. Accommodation at the Station or access to the expedition vessel will be officially confirmed by appropriate agreements signed with IG-PAS. The full rules for access and use of infrastructure owned by IG-PAS are available here.